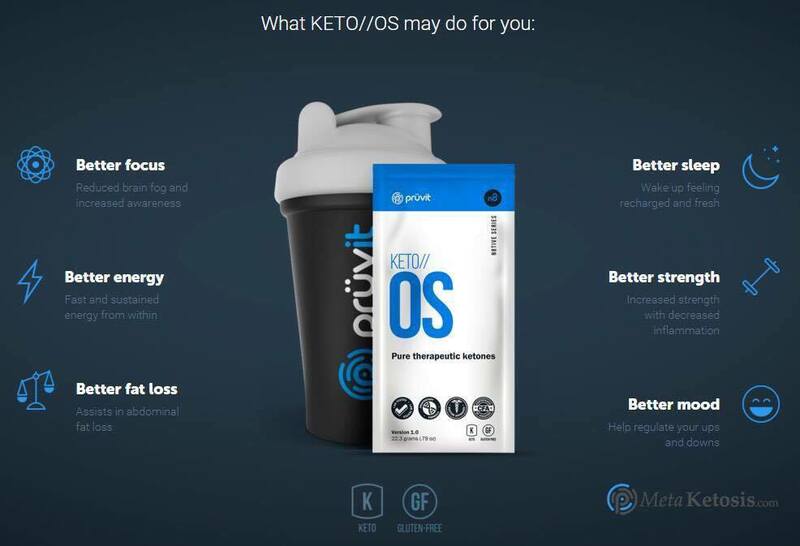 Ketones and Ketosis: What is it? Track your pregnancy body in 3D then get your body back! How A Morning Routine Will Keep You Fit And Healthy. ©2017 Fit Clinic. All Rights Reserved.